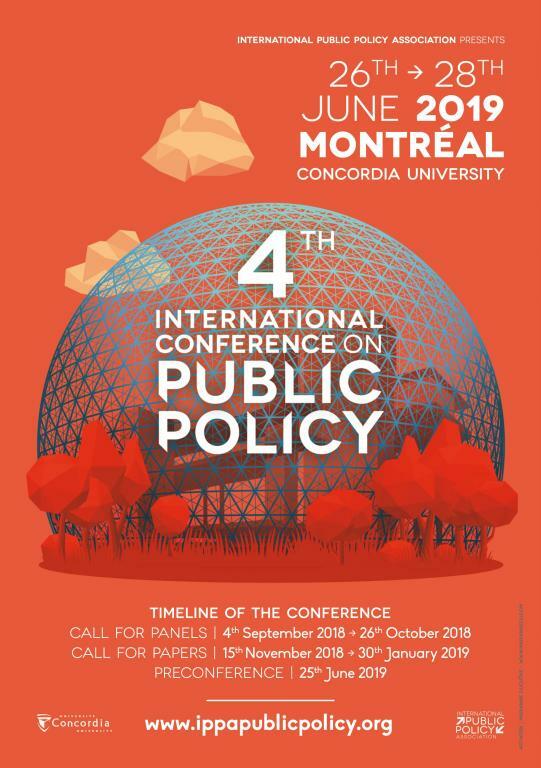 The Call for Papers for ICPP4 - Montreal has drawn 1810 papers from 1977 authors. Interestingly, the authors of paper proposals belong to 94 different countries. We thank all the authors for their interest and look forward to meet all the participants in Montreal. The selection results will be sent on February, 15, by email. To know more about Montreal, Accommodation, tips to move around in the city and flight options, click here.